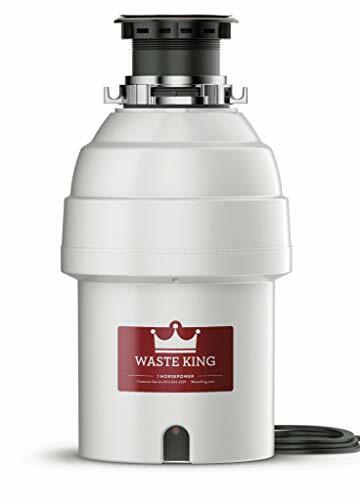 Garbage disposals are great tools to have when there is a need to get rid of waste or have a beautiful, tidy kitchen sink. The downside of these fantastic appliances is that they are home to rotten food and bacteria build up, which often results in an unpleasant smell. There’s no need to panic though, as the smell emanating from your sink is perfectly normal. 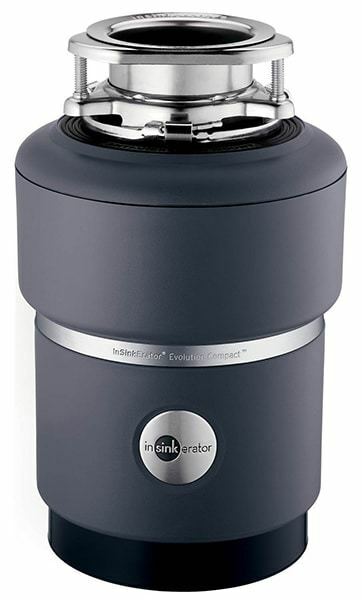 Food may become stuck in the disposal blades, or get caught under the lid and begin to rot. No matter how the odor occurs, the trick is to address it before it spreads to the rest of the room. 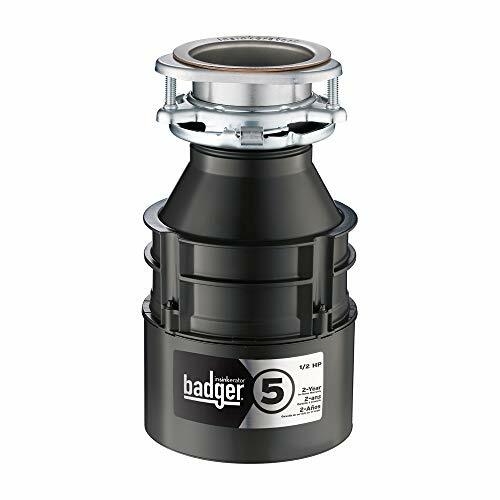 Listed below are a few tips and tricks on how to eliminate kitchen sink odor, and more specifically, from your garbage disposal. Make sure you check the manual on your disposal before attempting any of these to avoid damage to your appliance. Let’s start simple. One of the first methods you can try to remove that kitchen stink odor is to mix hot water and soap. Just stop up the drain and fill it about halfway with hot water. While the sink is filling, add some dish soap and mix the two. Pull the stopper, turn on the disposal and let the hot water go to work. The combination of the hot water and soap should help to wash away any food and buildup in your garbage disposal, much in the same way it would when you wash your dishes. If your kitchen sink odor remains after trying the hot water and soap method, try using ice cubes and kosher salt to get rid of the smell. It’s as simple as it sounds. Toss one handful of ice cubes down the disposal, along with a handful of salt. Turn on the disposal and let it run until you no longer hear the ice being ground. The small pieces of ice being ground up will serve to knock off any remaining gunk from the blades as they spin, while the salt will scrub the side of the upper tank. Additionally, the ice can help with sharpening the blades used for grinding. Perhaps the most aromatic method of getting rid of kitchen sink odor is through the use of lemons. Cut them into small pieces, toss them down the drain and turn on the disposal to grind them up. This will work with oranges and limes as well and is an alternative to using chemicals. The scent neutralizes any unpleasant smells coming from your sink. Something to note when using lemon peels is that the fruits do not clean the disposal. While they will help eliminate unpleasant odors but does not remove the food buildup that is the source of the smell. 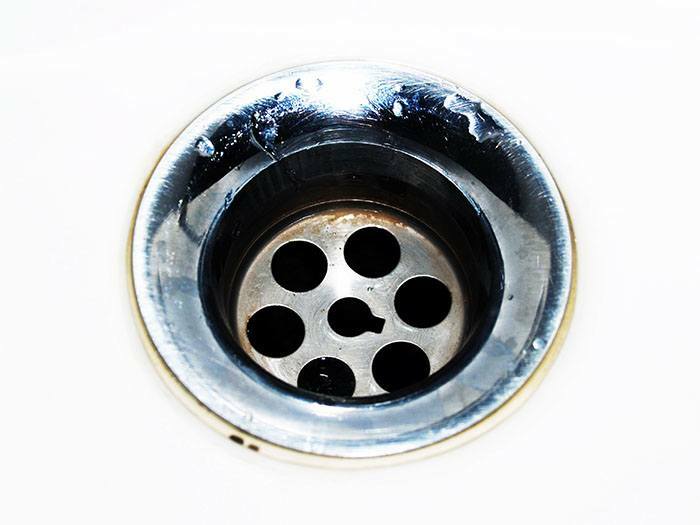 This is perhaps the oldest trick that plumbers use when getting rid of kitchen sink odor. Pour a cup of baking soda down the disposal, then add the vinegar. Let the mixture sit and fizzle for ten or fifteen minutes. Come back and run the hot water and turn on the garbage disposal. Let it run for thirty seconds, then shut it off. The vinegar and baking soda method works because the acid in the vinegar kills the bacteria while also neutralizing the odor. It’s important to remember that this method should not be used very often since the acid can do long-term damage to your disposal. When you stop hearing the grinding of food in the disposal, don’t turn it off. Let it run for another half minute or so. The food and buildup stuck to the side of the tank will be removed, preventing it from stinking. After shutting off the disposal, let the hot water run for another minute to wash all the dislodged particles down the drain. If none of the above methods do the trick, it might be time to consider some further possibilities. You might need a new disposal, or the odor could be originating in your dishwasher. No matter what the issue, if you aren’t sure how to proceed, reach out to your local plumbing professionals to help you get rid of that kitchen sink odor.